Business process analytics is a body of methods for analyzing data generated by the execution of business processes in order to extract insights about weaknesses and improvement opportunities, both at the tactical and operational levels. Tactical process analytics methods (also known as process mining) allow us to understand how a given business process is actually executed, if and how its execution deviates with respect to expected or normative pathways, and what factors contribute to poor process performance or undesirable outcomes. Meantime, operational process analytics methods allow us to monitor ongoing executions of a business process in order to predict future states and undesirable outcomes at runtime (predictive process monitoring). Existing methods in this space allow us to predict for example, which task will be executed next in a case, when, and who will perform it? When will an ongoing case complete? What will be its outcome and how can negative outcomes be avoided. This keynote paper presents a framework for conceptualizing business process analytics methods and applications. The paper and the keynote provide an overview of state-of-art methods and tools in the field and outline open challenges. 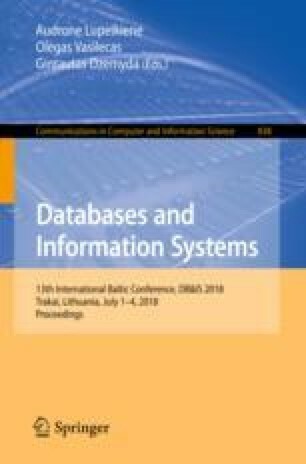 This paper borrows from ideas and definitions developed jointly with Matthias Weidlich and captured in the Business Process Analytics entry of Springer’s Encyclopedia of Big Data Technologies. The research has been supported by the Estonian Research Council (grant IUT20-55).